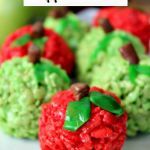 Rice Krispies are one of my favorite treats, but these Santa Krispie Bars are just over the top! 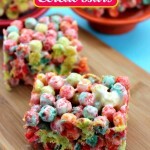 I’ve seen rice krispies with candy mixed in and made of other types of cereals, but this just takes it to a whole other level. 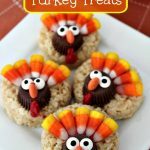 The little candy eyes make them so adorable and now these have me thinking of how to decorate krispie treats for other holidays. 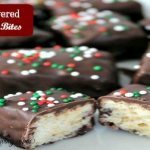 Because of the Santa decoration, these bars are a little bigger than you would normally cut them so this recipe is for six bars. Stir in enough food coloring to make the marshmallows very red and remove from heat. Using butter or cooking spray, lightly spray a 9 x 9 pan. In a large bowl, cream the butter and add the vanilla. Then mix in the powdered sugar one cup at a time. Beat in the milk, mixing until fluffy. 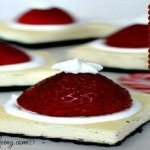 Transfer the icing to the corner of large size zipper bag, try to minimize the trapped air and close. Clip a small piece off of the corner to pipe. Pipe icing onto back (flat side) of vanilla wafer to act as glue and place on Krispie bar. 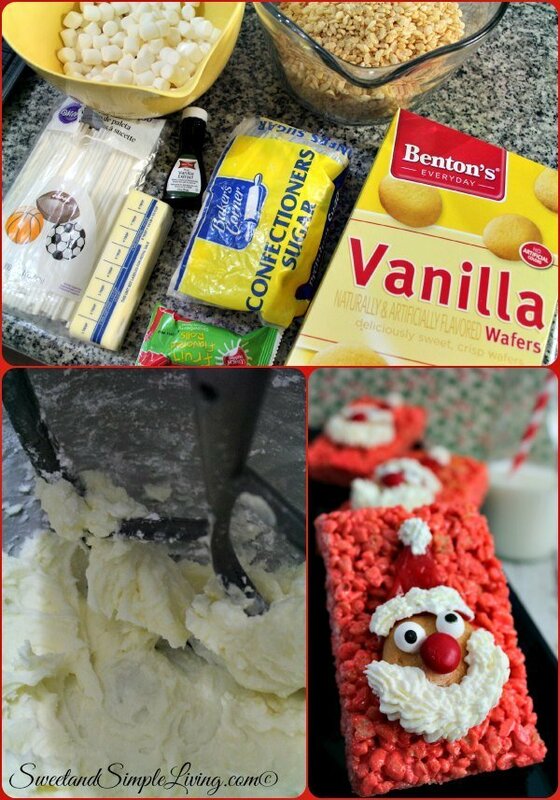 Pipe a dot of icing onto the back of each eye and the "m" side of the M&M and place on vanilla wafer. Cut a 1.5 - 2 inch length of fruit roll and fold in V shape to act as hat. Place hat above wafer on the bar. Pipe a white icing ball on the tip of the hat and pipe a band across the edge of the hat and a beard along the bottom of the cookie. 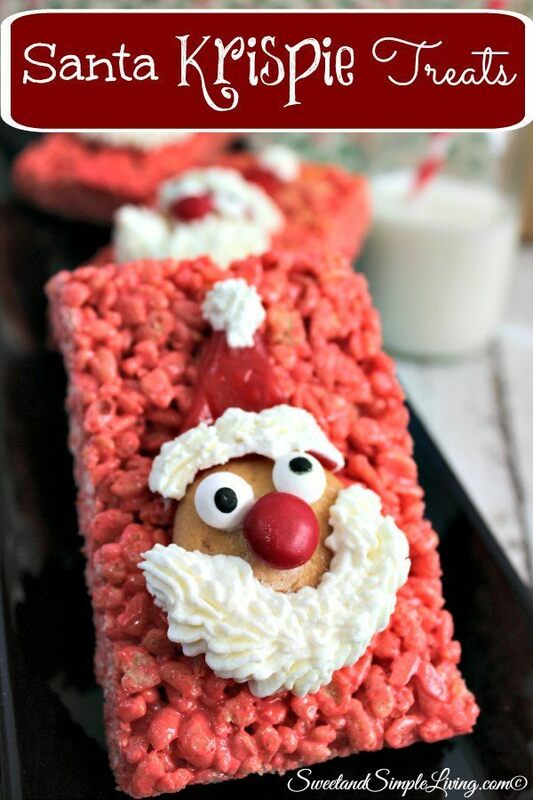 These Santa Krispie Bars are cute, don’t you think? I’m thinking I might do red ones with Christmas trees next time. 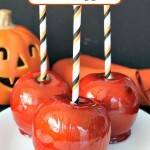 You could use different colored M&Ms as the decorations! 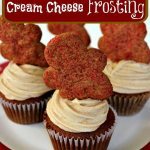 You may want to also try our Gingerbread Cupcakes with Cream Cheese Frosting or our Rice Krispie Turkey Treats! 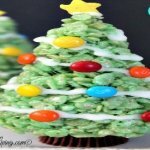 Looking for more fun holiday recipes? Check out this cookbook!